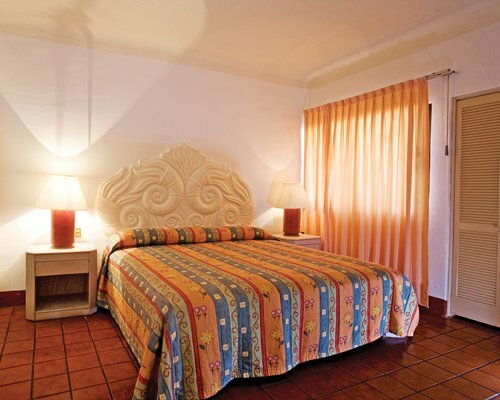 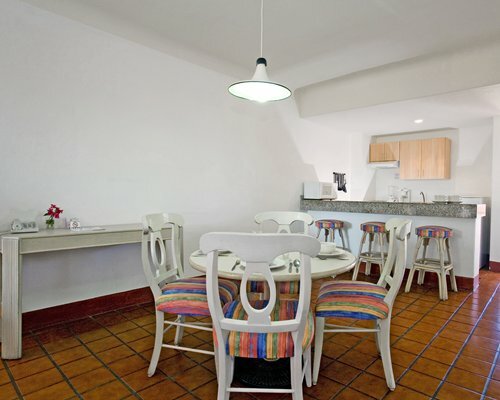 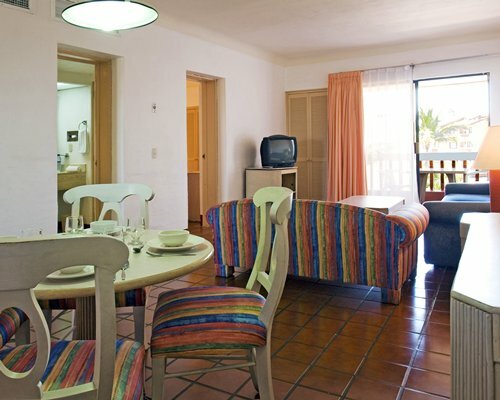 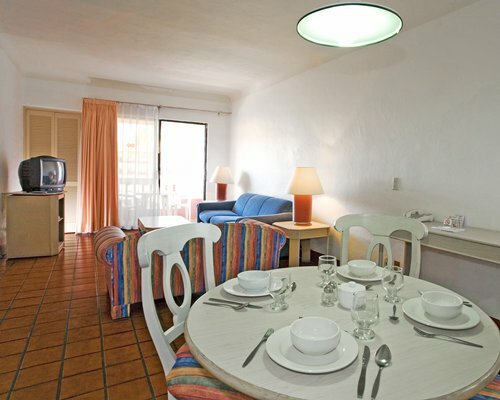 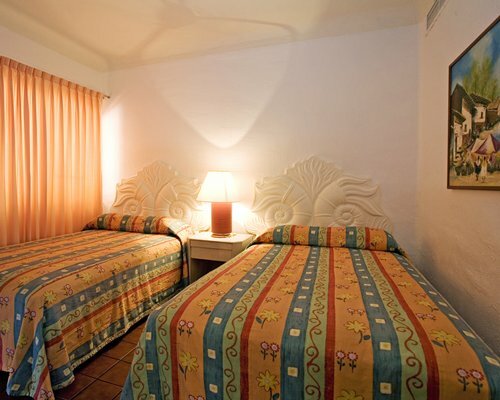 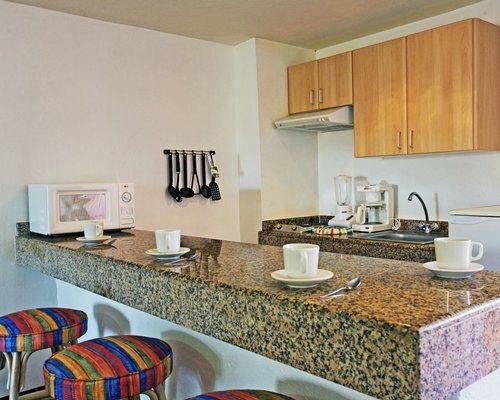 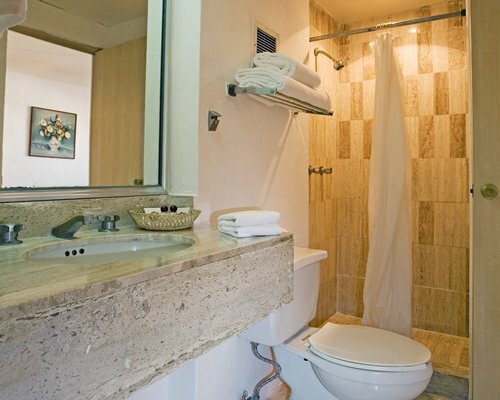 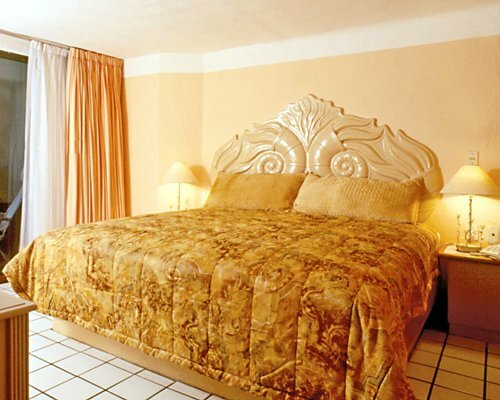 The Villas Vallarta by Canto del Sol Hotel is located in Puerto Vallarta. 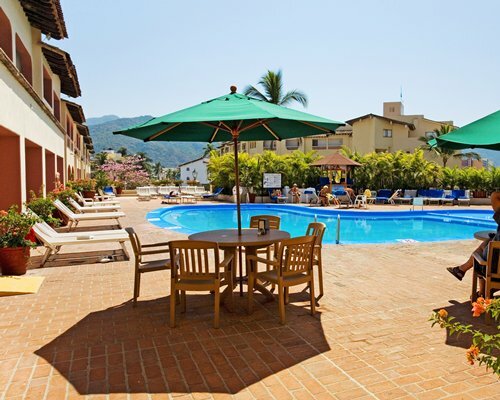 This cozy property offers great facilities to enjoy a pleasant stay, just to mention a few, there is a meeting room to conduct any activity, and a pool to cool off and enjoy a good time. 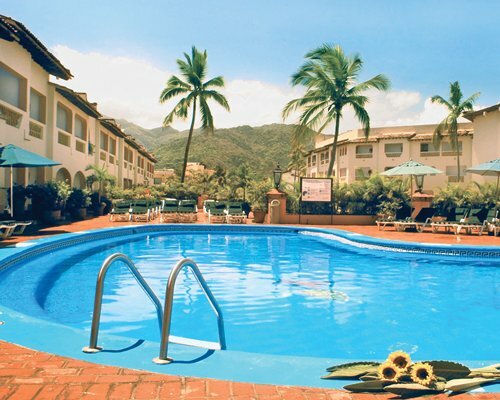 Enjoy the tropical gardens that will fascinate you, as well as the serene atmosphere, suitable for your vacation in Puerto Vallarta. 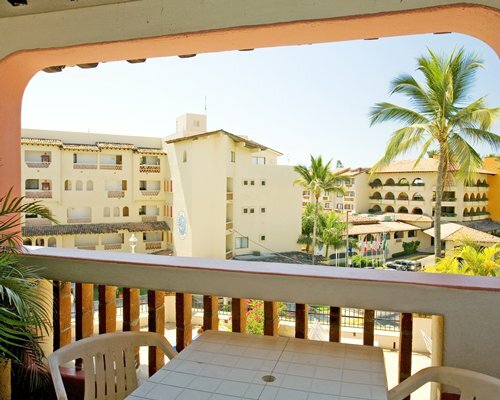 The resort is just 5 minutes from the beach and 10 minutes from the downtown area where you will find endless attractions. 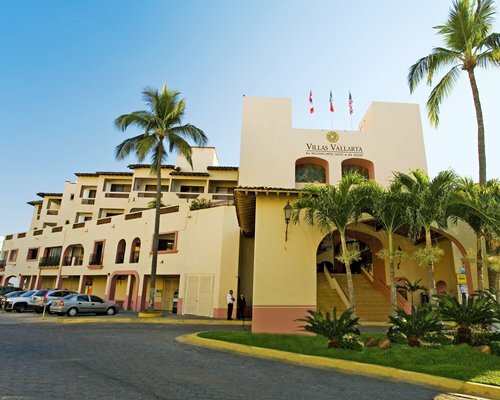 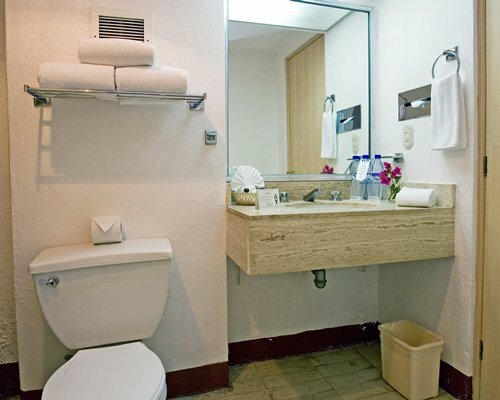 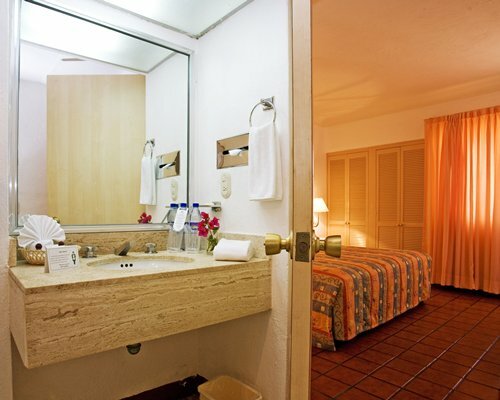 We are proud to provide an excellent service, and we welcome you to the Hotel Villas Vallarta, where we will make your visit to Puerto Vallarta, an unforgettable experience.